If you give it a thought, you’ll come to the conclusion that fire is essential in any survival situations. 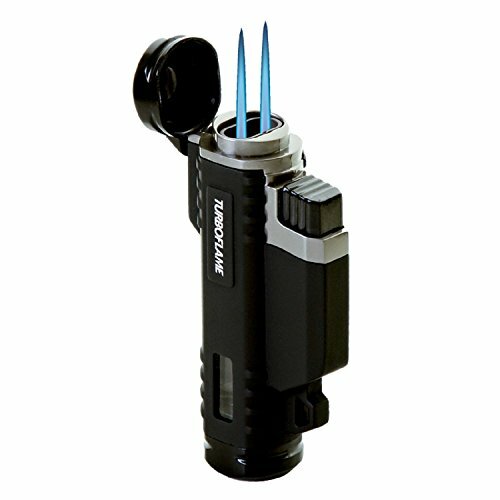 Whether you bug in or bug out, you really need a good EDC lighter for your survival situations. Even though you’re not allowed to smoke everywhere you want, that doesn’t mean you can’t have a lighter at all time, especially on your EDC experiences. A good EDC lighter helps you start fires for warmth, gives quick light in case your EDC flashlight is dying or melt plastic in a pinch. You may even caramelize sugar with a heavier EDC lighter. Most of us out there need a small disposable lighter. A good EDC lighter is reliable, durable, difficult to damage and lightweight. In case your needs go beyond that, you may get something more impressive. You may check what fuel sources you will have around, how often you intend on using the lighter, how much heat you need it to provide and if it should fit your pocket or not. It’s your needs and likings that decide which type of EDC lighter you need and want. What counts the most in an EDC lighter? Not all lighters are as reliable as you might want. Matches are a good option, but only if they are dry. Butane lighters perform poorly in the cold and some butane alternatives evaporate even when kept closed. In this case, instead of butane lighters you may get some help from propane lighters. You may store them for long time and they are more readily available in portable tanks. When the chips are down, even propane lighters may become a bit undependable just as well. The wick based lighters are also a great option as EDC lighters and they bring many good things. They work better than butane lighters in the cold and there are less chances for them to evaporate. Unfortunately, they come with some serious fuel leak problems. The fuel-less lighters come in many models from arc lighters to magnifying glasses. An arc lighter is highly efficient in extremely windy conditions, extreme cold and even in wet conditions. The main downside is that they run on batteries that you need to change from time to time. Magnifying glasses are great as they don’t need fuel or electricity and easily fit your pocket. They get useless though in low sunlight conditions. The same goes for the flint and steel lighters that get less efficient in windy conditions. You want to play it on the safe side? Get multiple lighters for various weather conditions in your EDC pack. Another main feature for your EDC lighter is portability. Most EDC lighters are fairly portable, but keep in mind that the more you pack, the more you’re going to walk and the more chances to go through various weather conditions. And, as we stated already, most EDC lighters don’t perform great in all kind of weather conditions. 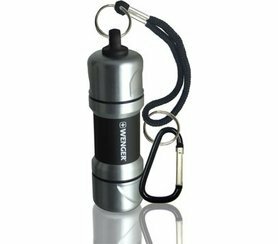 If you have a fuel powered lighter, you need to carry the lighter and extra fuel also. There’s always a small risk of fuel leaking into your pocket or pack. If the fuel gets exposed to extreme heat, the fuel might explode, damaging your pack or even injuring you. Magnifying glasses come in a long lasting plastic and still work if you scratch them by accident. They are thin enough to fit into your wallet or pocket. Arc lighters are the same size as butane lighter and the high quality ones present no risk of explosion. You need a charging cable for them or some electricity source. Small, waterproof, almost risk free for carrying, the flint and steel lighters are a great option. Small damage doesn’t affect their performances and you may even run with them in your backpack, as they don’t get damaged that easily. A good EDC lighter needs to be easy to use also. 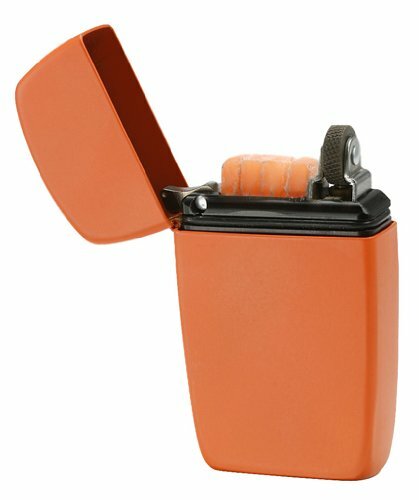 The easiest lighter to work with are arc lighters and they lit up no matter what direction they are pointed. The main downside is that you need to light something small enough to fit between the two contact points. Magnifying glasses, flint and steel lighters are the most difficult to use. You need to practice a while as they need two hands and some coordination skills to make a fire. Your EDC lighter has to be also durable to say the least. Butane, propane, wick and arc lighters are reliable types, but you need a good stock of fuel to get them work. Most butane lighters wear out in time, as they are not made to last forever. Arc lighters are highly durable, but for the long haul you should get flint and steel lighters. Magnifying glasses are the longest lasting lighters at the moment. They work even they are bent, tattered or scratched. If you get yourself a fuel based lighter, think ahead that you will always need to buy more fuel for the lighter. It’s the case of arc lighters, for instance. Flint and steel and magnifying glasses are one time purchases and don’t need other purchase, so they are low priced lighters. So, take a consideration also at the costs of your EDC lighter. As in any purchase, you need to take good consideration when you get an EDC lighter. Take a look at your needs, likings and, why not, wallet before buying the right one for you. But, for the performances it gives and the low price, the Turboflame Vflame is a great buy anytime. Long lasting and made to last for some time, the Zippo fire starter is an efficient tool for your EDC kit. 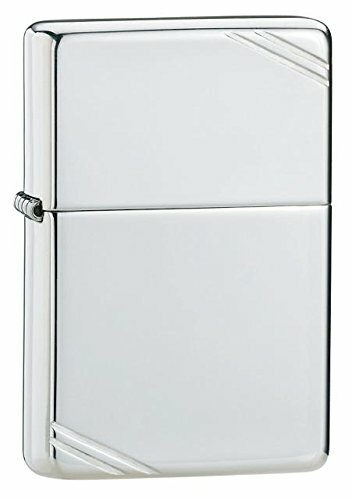 All in all, the Zippo Sterling Pocket lighter is a good option for your EDC experience, especially if you want to do it in style, for a lifetime. 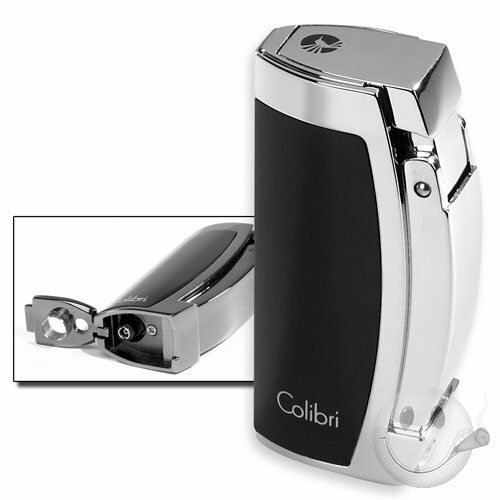 Other than this, the Colibri Triple Jet is both efficient and elegant looking and it worth every single penny. If your EDC activities take you at high altitude, you really need a lighter that works even at around 9800 feet. The Wenger Clava Chrome/Black Lighter is the EDC lighter that is efficient from the sea level up to the peaks of the mountain, at 9800 feet altitude. As for the parts we don’t like, we could mention the tubular design that doesn’t make the lighter compact or easy to fit a small pocket. But you can easily attach the lighter to your gear, so that’s a great solution.